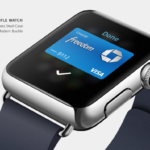 Looks like some dealers have already started to list iPhone 6 pricing on two-year contracts for corporate employees. 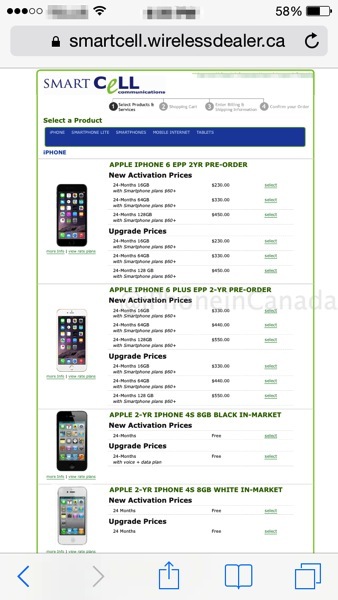 The following prices were sent in via an anonymous iPhoneinCanada.ca tipster, which details new activation and upgrade prices for the iPhone 6 and iPhone 6 Plus. Of course, these prices are important as they provide us with a ballpark figure on what 2-year contract iPhone 6 pricing will be. Looks like our iPhone 6 contract price predictions weren’t that far off or could be fairly close to the regular numbers. We’ll find out official pricing on Friday, the day when Rogers, Fido, Telus and Bell launch iPhone 6 pre-orders.